Meals on Wheels of Rowan is hosting a Fuzzy Buddies Fun Day event to raise funds and food/snacks for the pets of our homebound seniors. We know that if finances are tight, some of our meal recipients will give a portion of their meal to their pet companions because they do not have enough money to purchase pet food. Many of our homebound seniors have mobility issues or illness that prevents them from shopping or lifting larger bags or multiple cans of pet food. 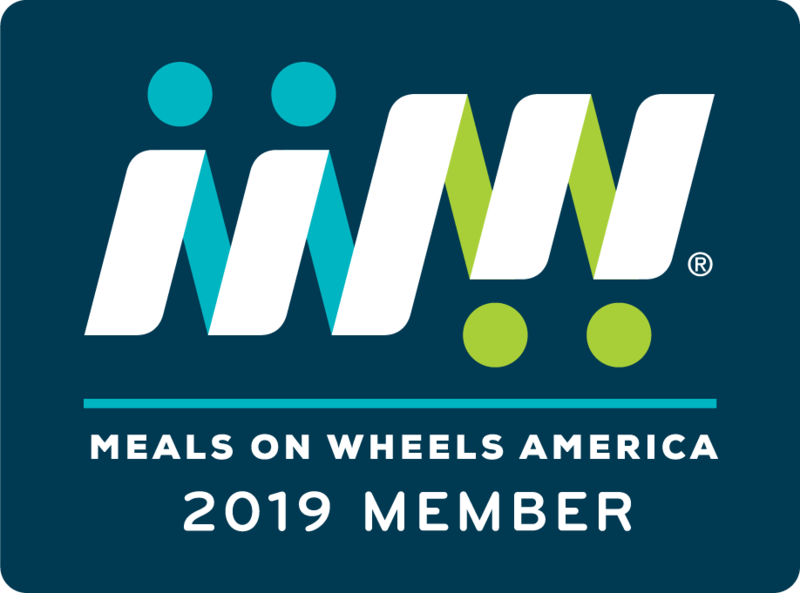 We want to encourage our homebound seniors to eat the nutritious meals that our volunteers deliver each Monday -Friday. By providing food for their pets, we hope to reduce their anxiety and alleviate the need for them to share their meals with their animals. There will be pet-related vendors and special activities during the event! Click HERE to download our Vendor Registration Form. We invite local companies to sponsor our event. please send us an email to info@mowrowan.org or call 704-633-0352.  © 2019 Meals on Wheels Rowan. All Rights Reserved.